It's the perfect thing for all those Instagram pics you took. Wait, you're on Instagram? 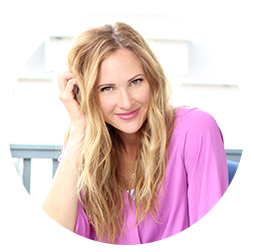 I hope you are following me!!! 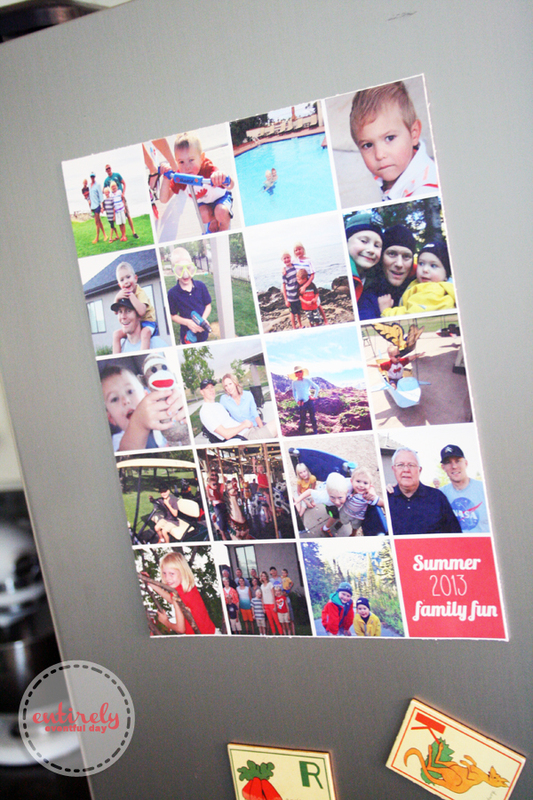 My daughter had wanted to print some snapshots of our Summer family fun and hang them on the fridge. 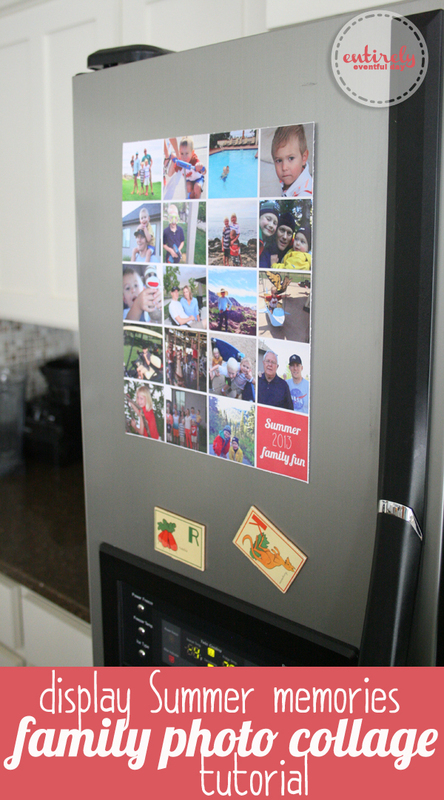 Here's the thing, I'm a little cra-cra about what goes on the fridge. 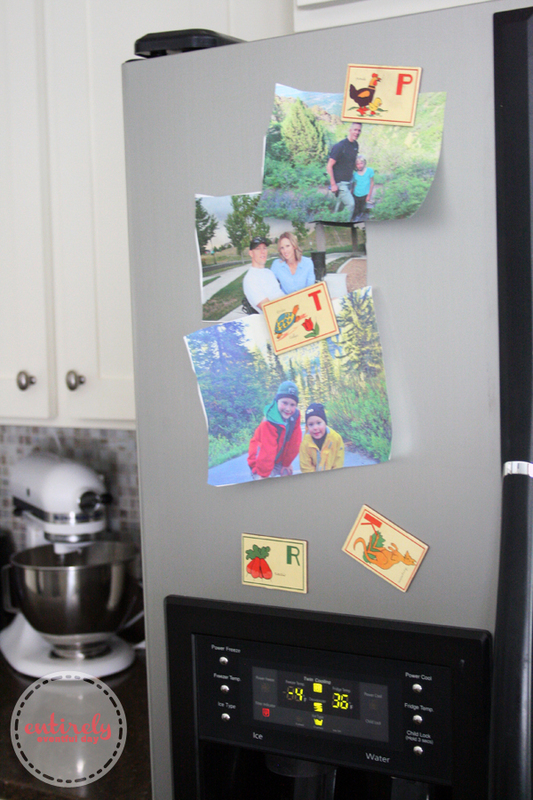 While I loved the sentiment behind these photos, I didn't so my love that they looked a little messy on the fridge. Solution! An easy photo collage using a cute graphic (you're welcome). 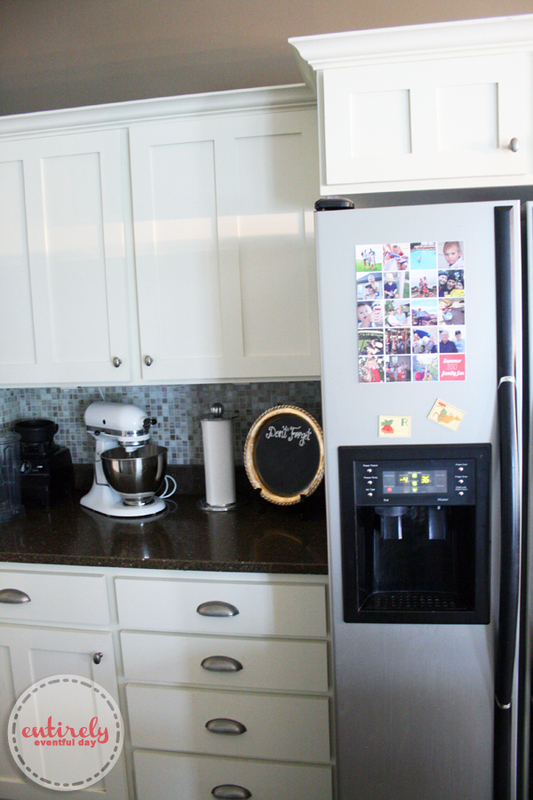 See how cute it looks on the fridge! Plus, when I'm done displaying it, just throw it in a scrapbook or in one of those plastic page protectors. Done and done. I love that I don't have to write the date on the back of the photo. Ta-da! I have a mac. I use Collage it Free. (BTW I use it for all my collages on my blog). You have to download it but I love how I can drag and drop. I hear that PicMonkey is awesome for collages and it's web-based so there is no need to download software. 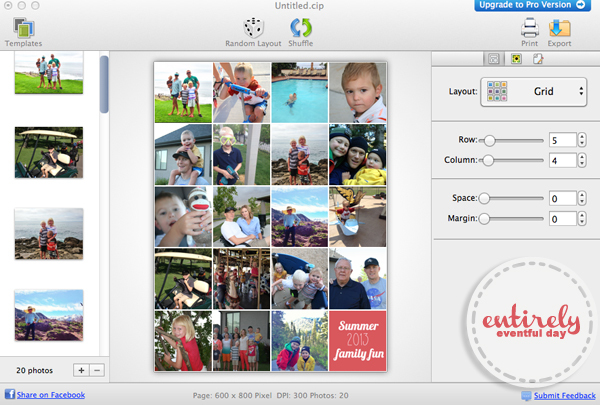 In Collage it Free you simply drag and drop your desired photos into the area on the left. You can determine the number of rows and columns, the collage style, boarders... everything. Simply download the "Summer Fun" image and ad it to your collage. Treat it just like one of your fun Summer photos and throw it in there. Print! I printed it on some photo paper and I love how it turned out. You could also have it printed at a photo lab obviously. The graphic I created can be printed as large as 5 inches. That's one huge collage. Doesn't it look great with my silver tray chalkboard? I love how I get the photos without the clutter. But I think my favorite part is that I can keep it, file it away. I am actually thinking of doing one for each season. Hello, easy memory book. You could also use these in one of those printed books, you know the kind. I make one once a year... well, except for the past two years. Opps.